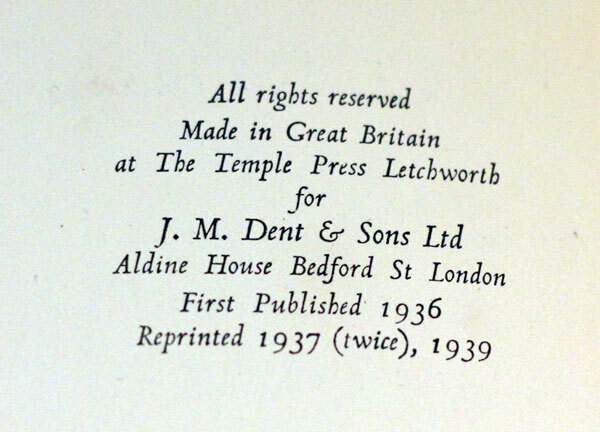 Publisher: J M Dent, 1939. Condition: Hardcover, cloth. A bit of soiling and rubbing otherwise good. Well bound. 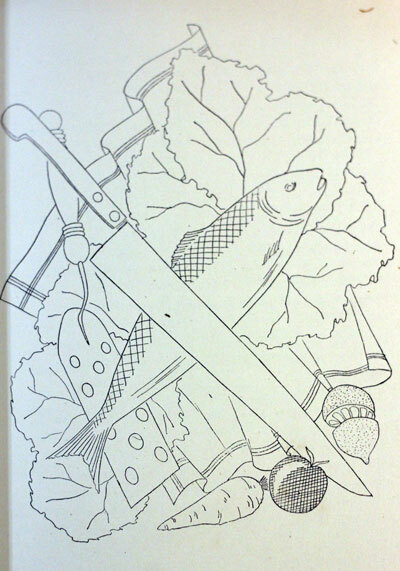 Illustrated with black and white drawings. Dione Lucas (10 October 1909 – 18 December 1971) was an English chef, and the first female graduate of Le Cordon Bleu. 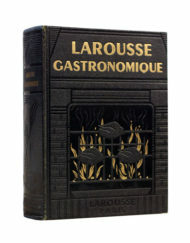 Lucas was fundamental in establishing an extension of the famous Paris culinary school in London in the 1930s. In 1931 she and Rosemary Hume set up a cookery school in London as they had both trained in Paris. They had a flat in Chelsea and they would reputedly serve their students creations to passing trade at chairs and tables on the pavement. Lucas is thought to have helped Hume create her first cookery book as Hume’s spelling was known to be poor. Lucas worked as a hotel chef in Hamburg before World War II and later wrote that Adolf Hitler often dined there and had a taste for stuffed squab. She later opened a Cordon Bleu restaurant and a cooking school in New York. She also ran the Egg Basket restaurant by Bloomingdale’s in New York. One of the earliest television cook-show hosts, Lucas’s To The Queen’s Taste was broadcast on CBS in 1948-1949 from the restaurant. She had another show in the 1950s. 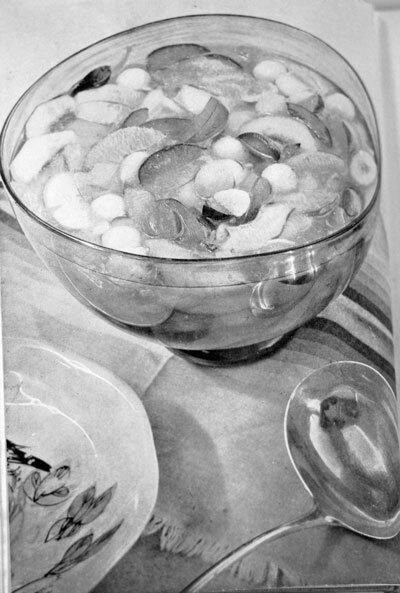 Rosemary Hume (1907 – 1984) was a cook and writer. 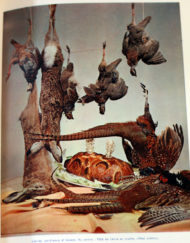 She taught at the Cordon Bleu school in London and co-devised coronation chicken in 1953. Hume was born in Sevenoaks. She was one of the first British people to be trained in Le Cordon Bleu in Paris. She was taught by Henri-Paul Pellaprat. She had not done well at school as the family moved around following her father, Colonel Charles Vernon Hume, who had worked in India and now worked in military intelligence. Hume showed an interest in cookery. In 1931 she and Dione Lucas set up a cookery school in London as they had both trained in Paris. They had a flat in Chelsea and they would reputedly serve their students creations to passing trade at chairs and tables on the pavement. 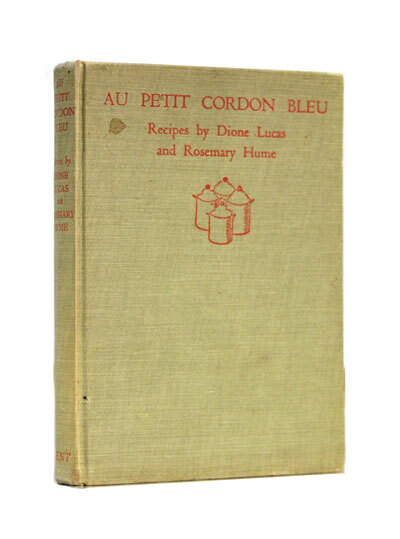 Hume and Lucas opened l’Ecole du Petit Cordon Bleu in 1933. 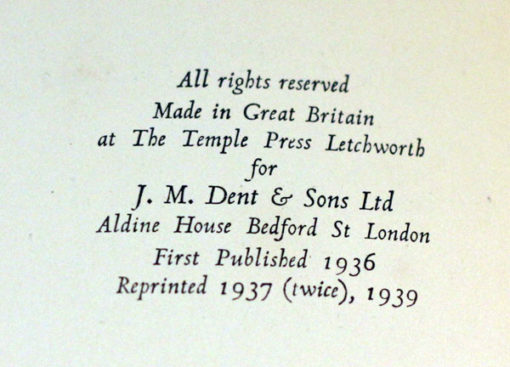 Rosemary Hume, the principal of the London Le Cordon Bleu school created Poulet Reine Elizabeth (later known as Coronation Chicken) for one of the coronation menus on 2 June 1953. 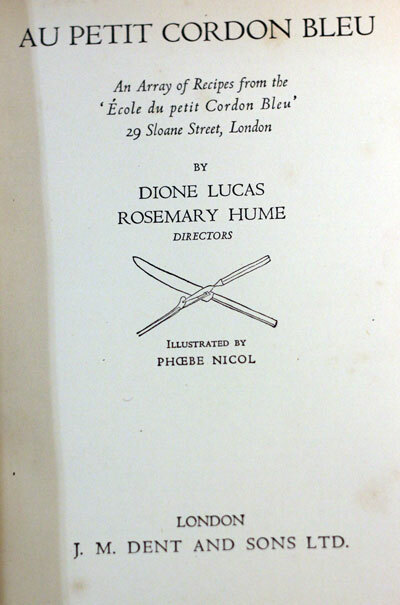 Dione Lucas is thought to have helped Hume create her first cookery book as her spelling was known to be poor. 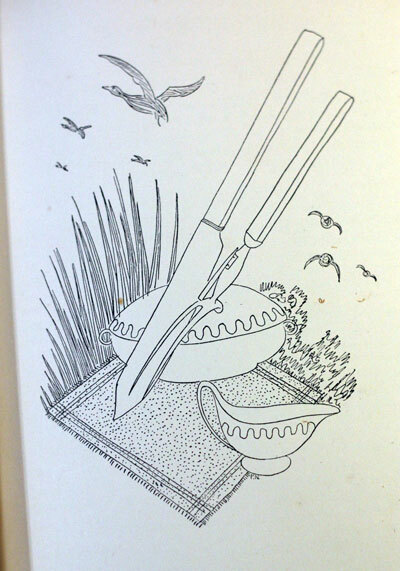 Rosemary was approached by Constance Spry with a proposal that they should create a cookbook together. Spry could write the book and Hume would supply the recipes. Constance was to provide personal reminiscences of her time in Ireland. Constance was twenty years older that Hume. By 1953 Hume and Spry were both principals of the Cordon Bleu Cookery School in London. In celebration of the coronation of Elizabeth II they devised the recipe now known as Coronation Chicken. The recipe has been in every edition of the Constance Spry Cookbook (by Spry and Hume) but the major credit should go to Rosemary Hume.